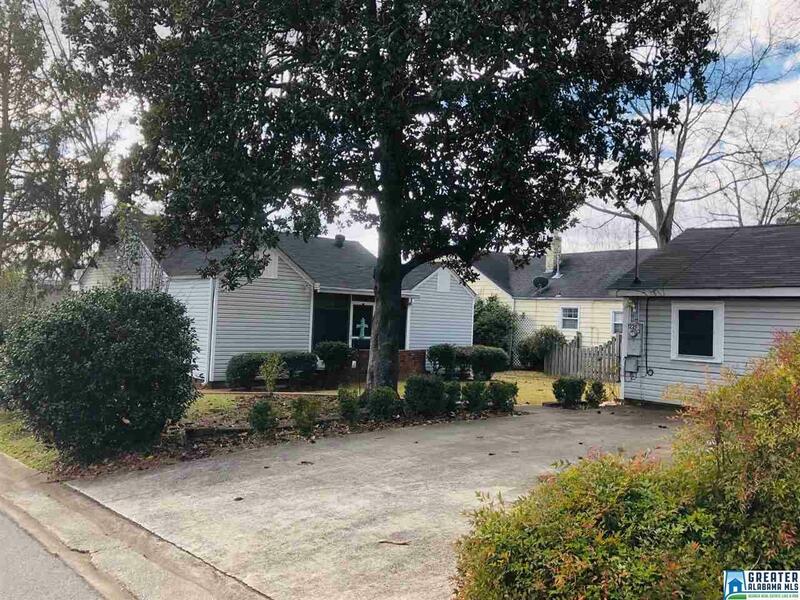 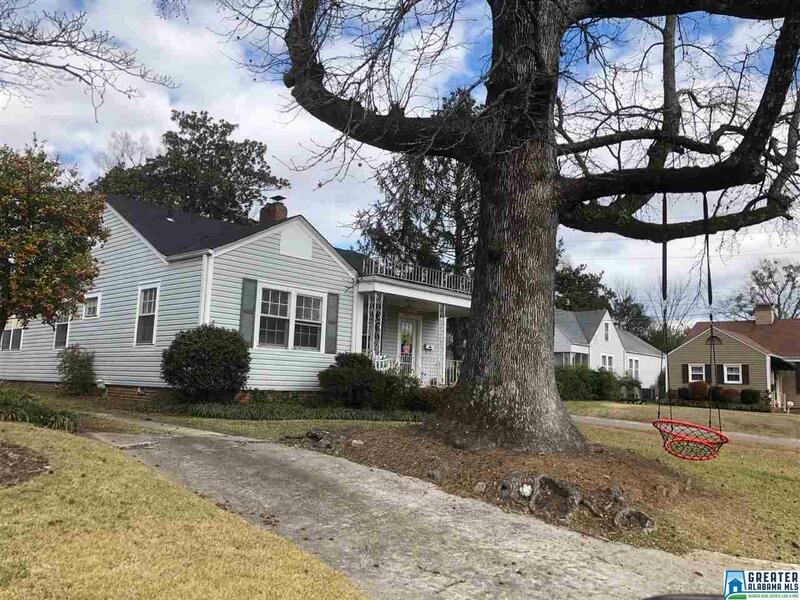 1220 Irving Rd, Homewood, AL.| MLS# 838340 | Richard Jacks UABLIVING.com 205-910-2297 | Birmingham AL Real Estate | Contact us to request more information about our Homes for Sale in the Birmingham AL area. 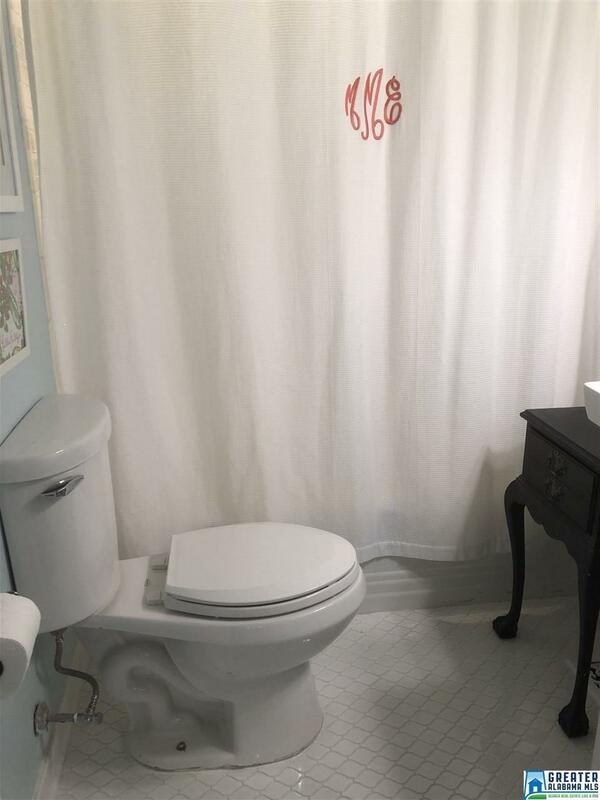 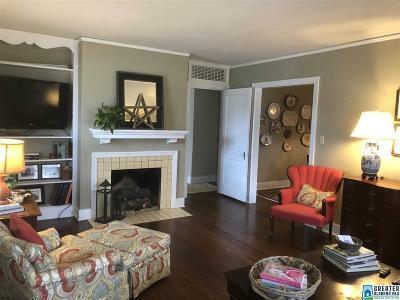 What a GEM in the HEART of Edgewood! Walking distance to restaurants, shopping boutiques, parks, and more...location can&apos;t be beat! 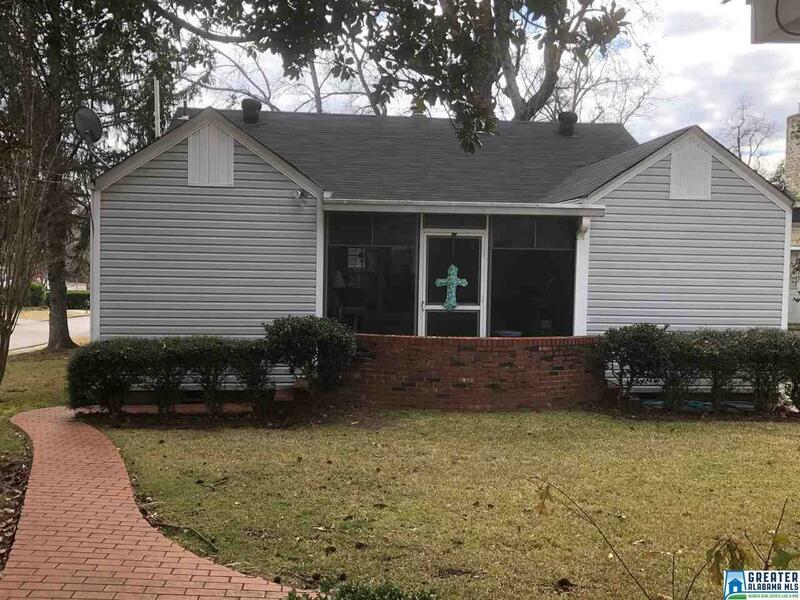 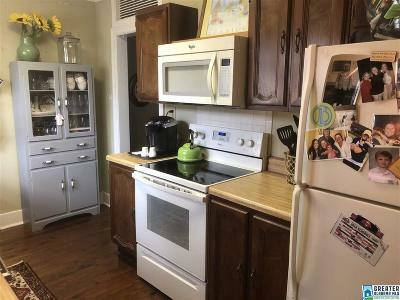 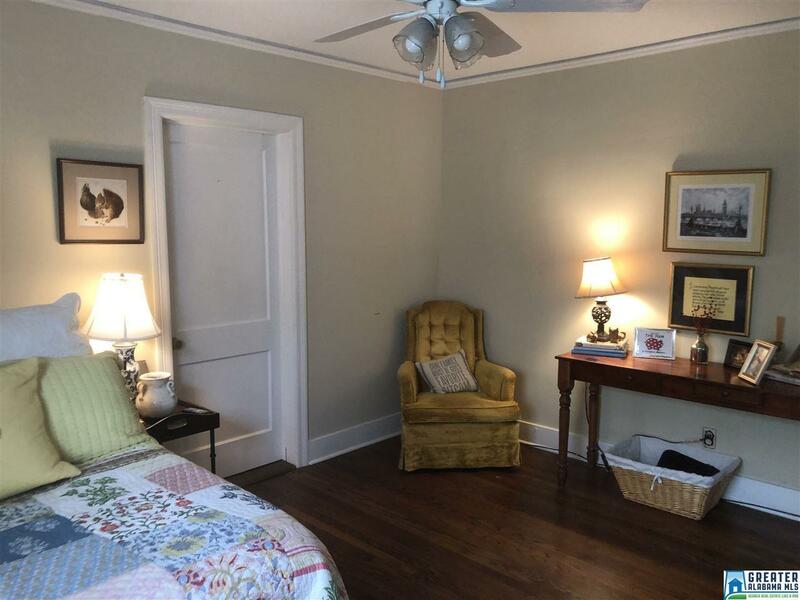 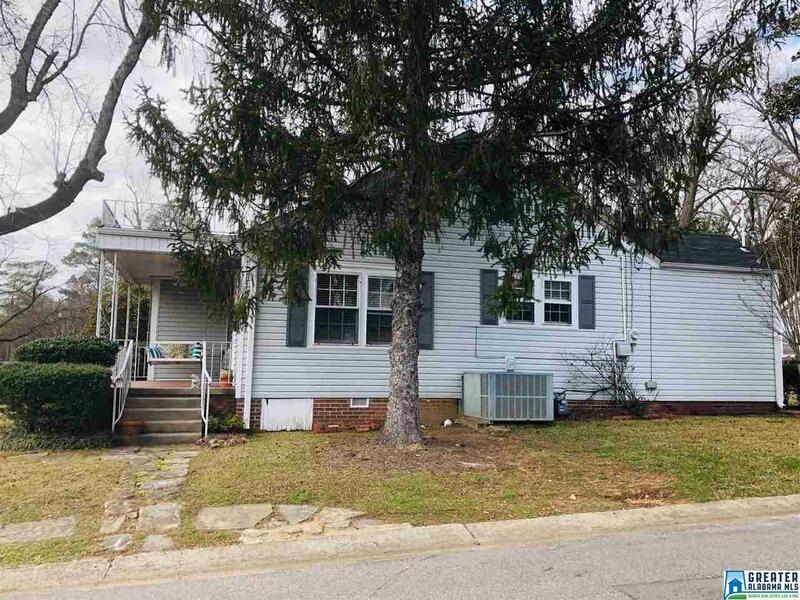 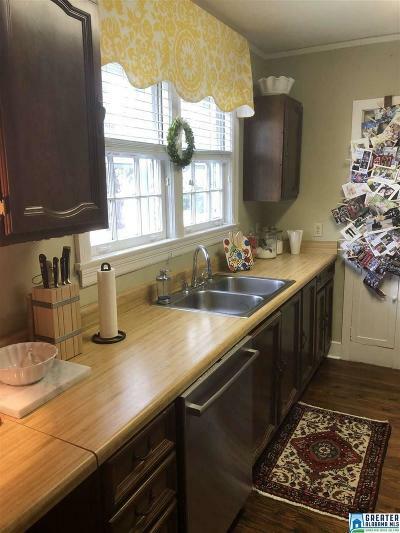 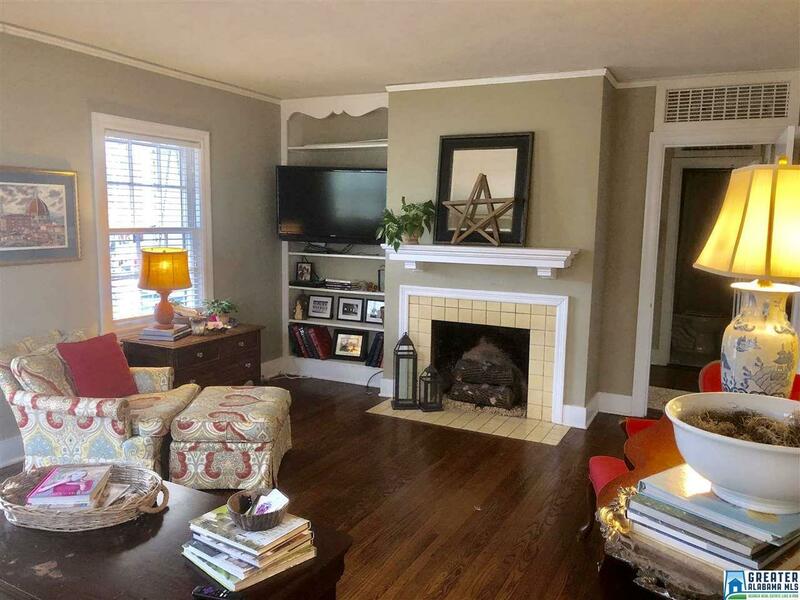 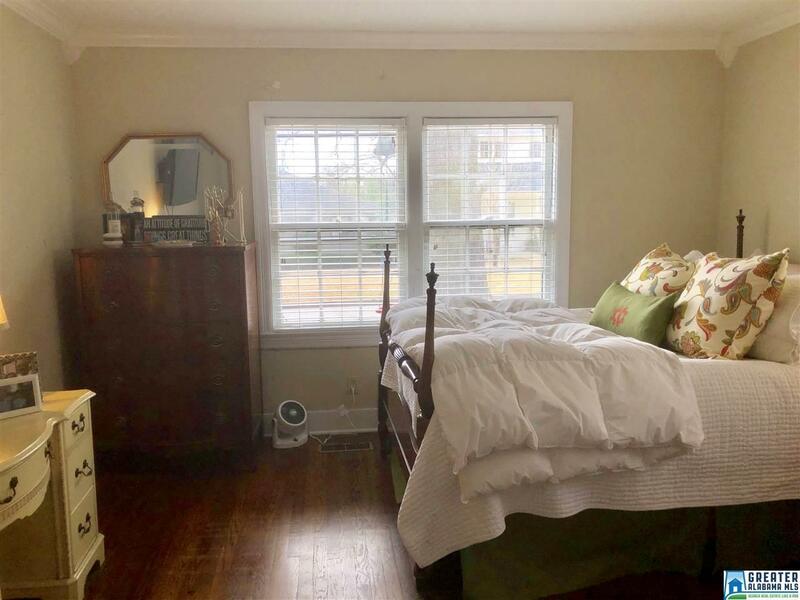 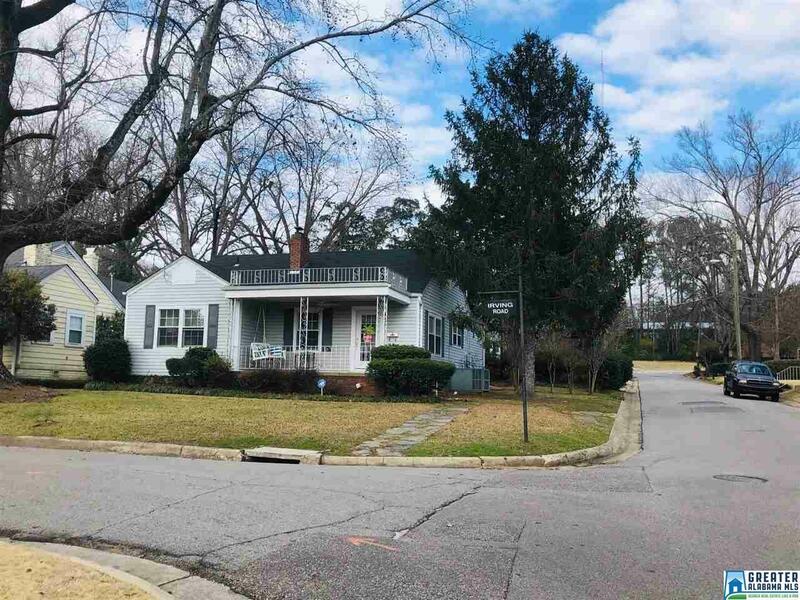 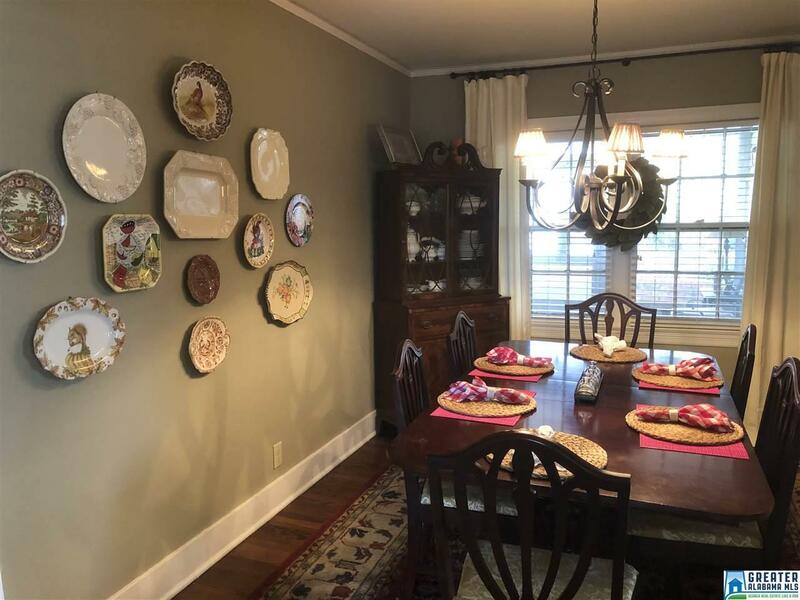 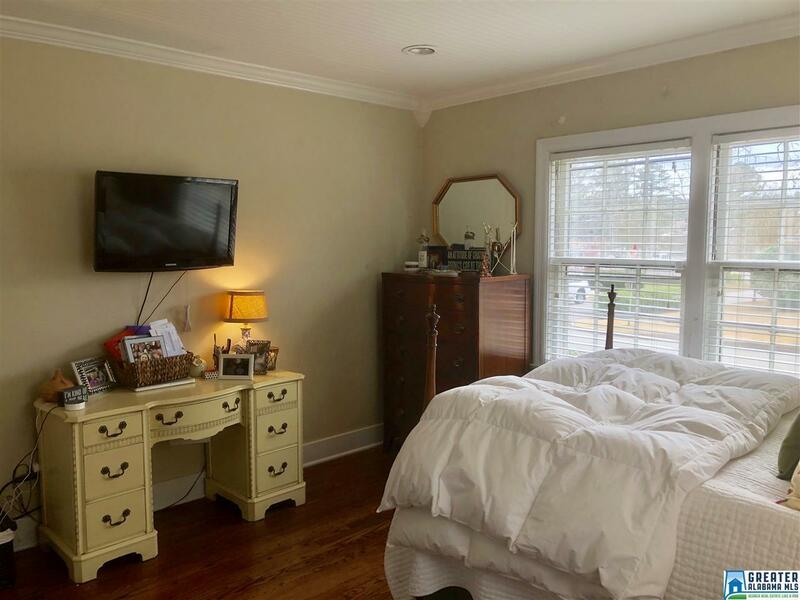 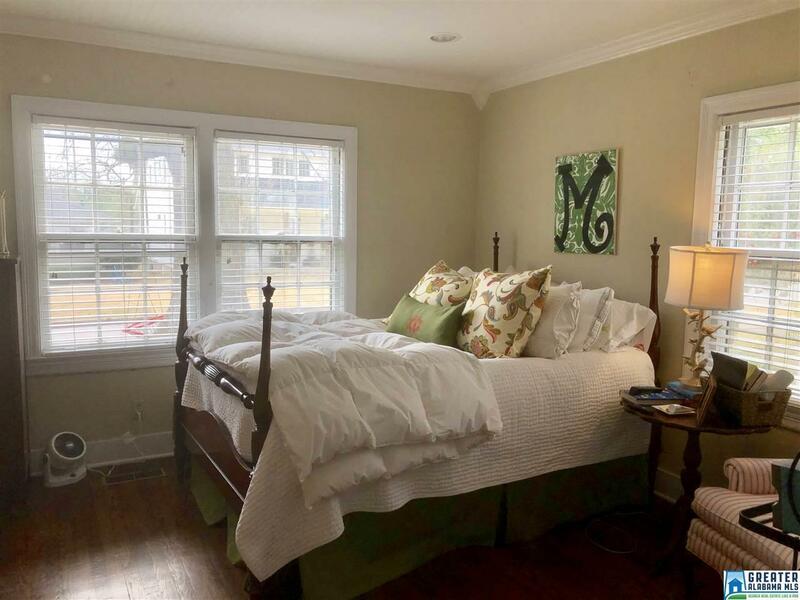 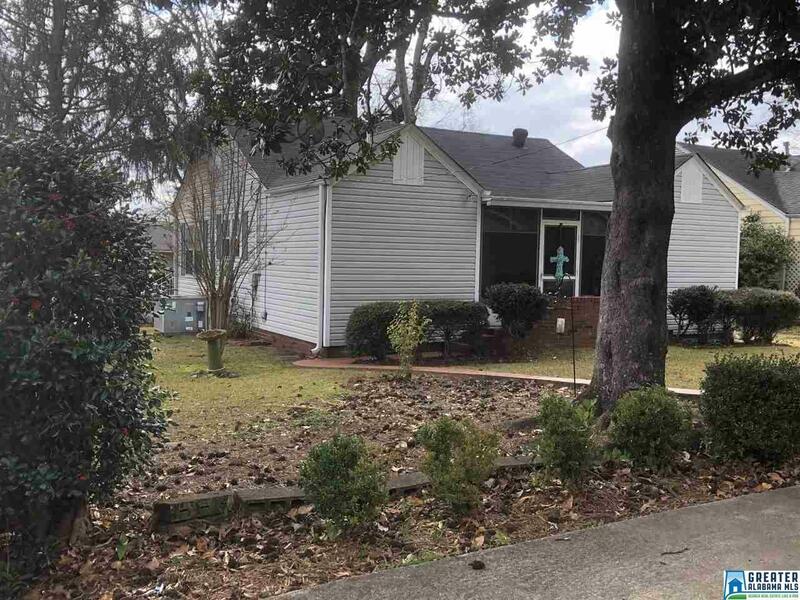 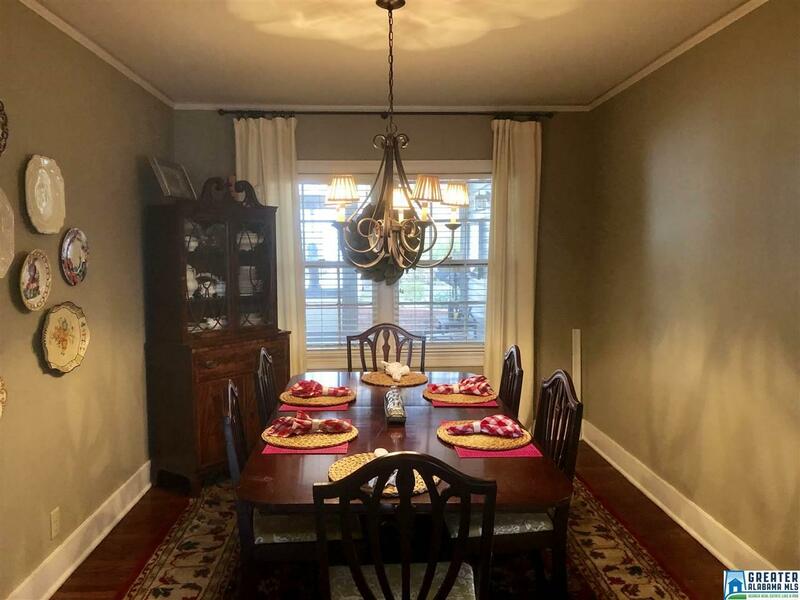 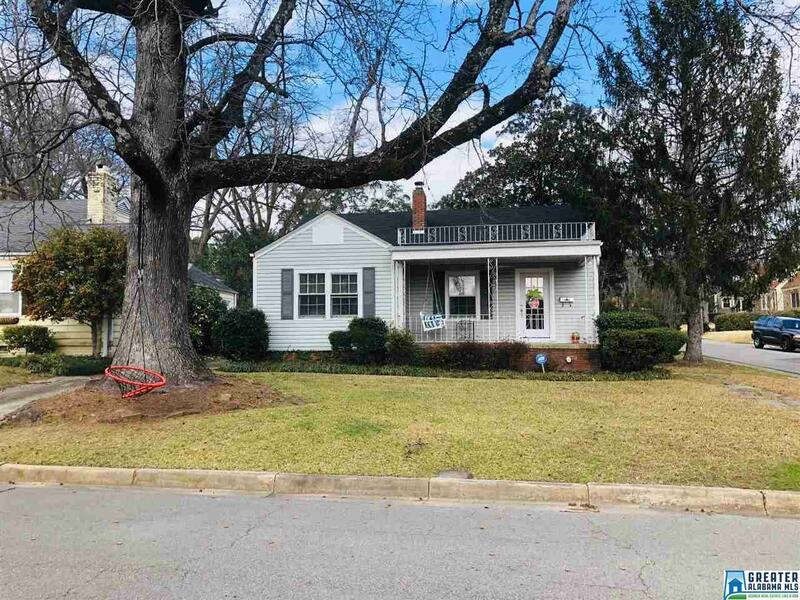 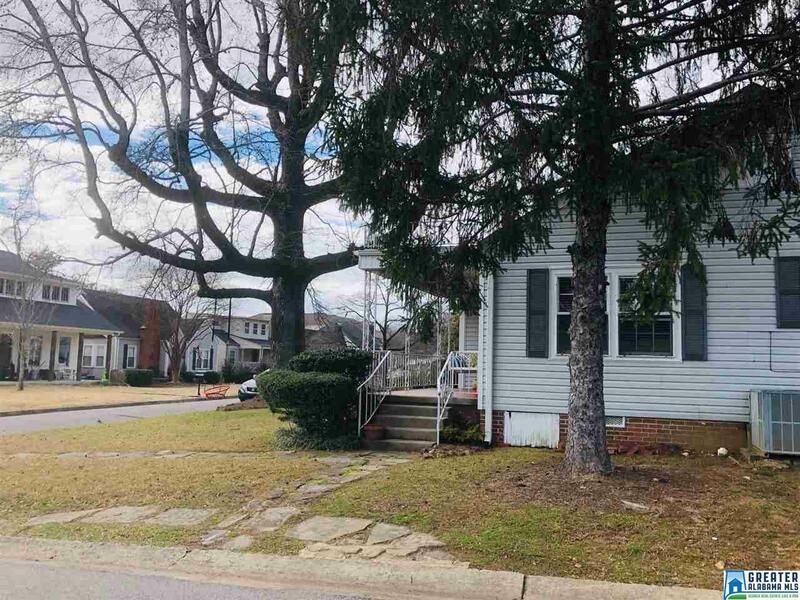 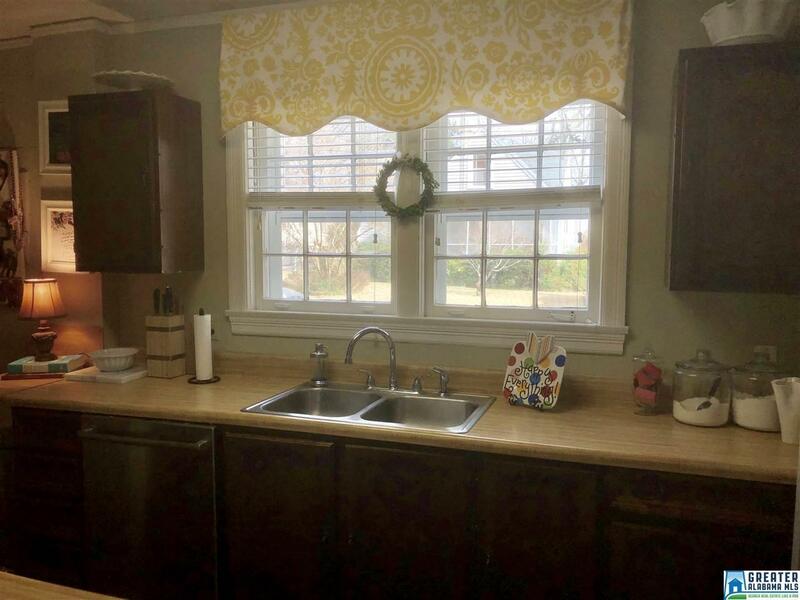 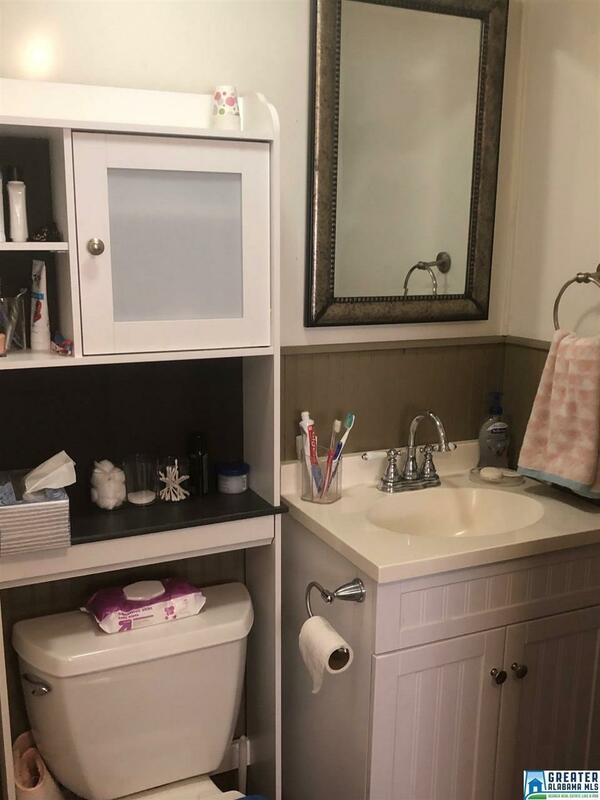 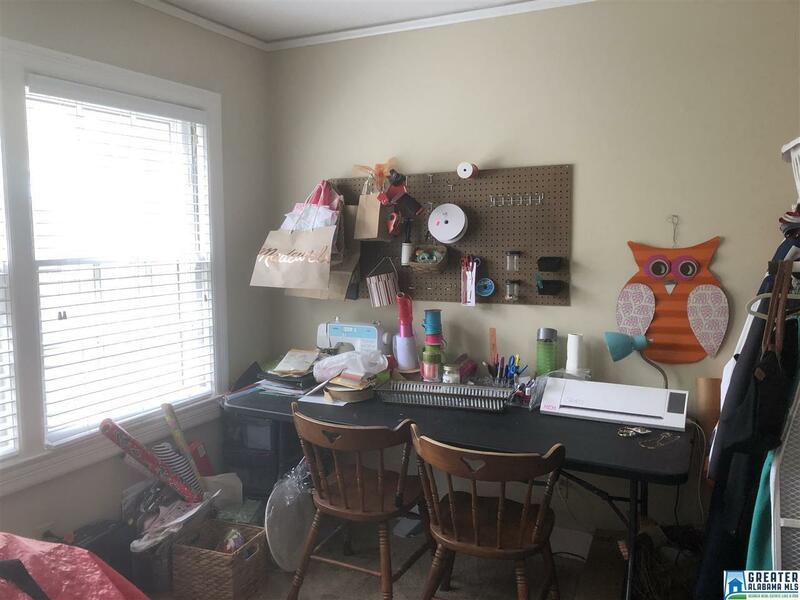 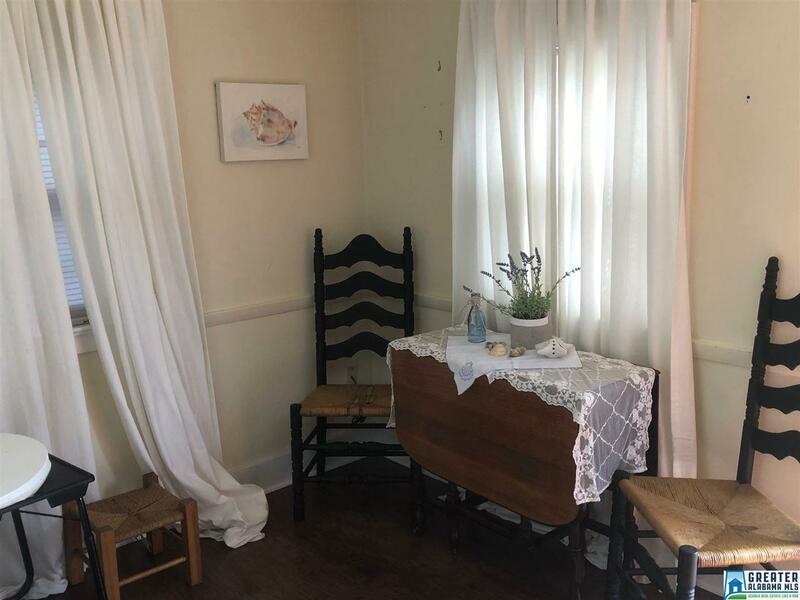 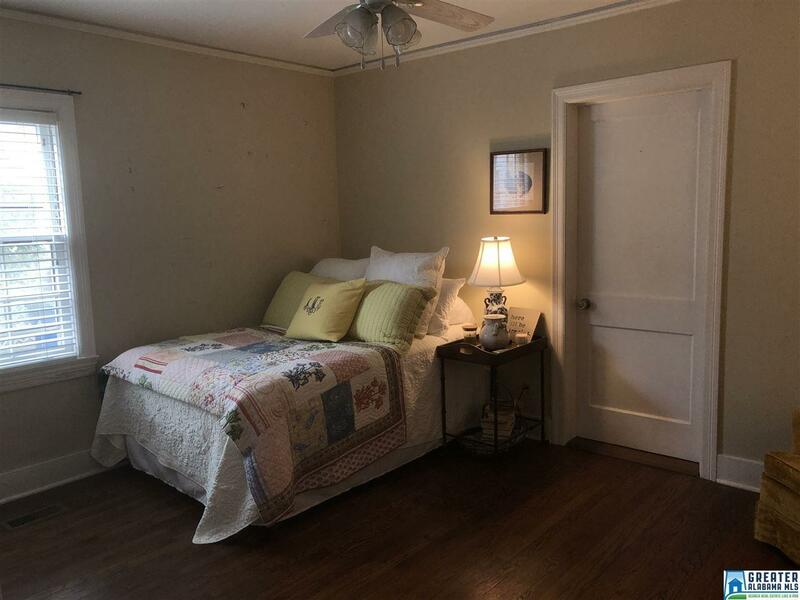 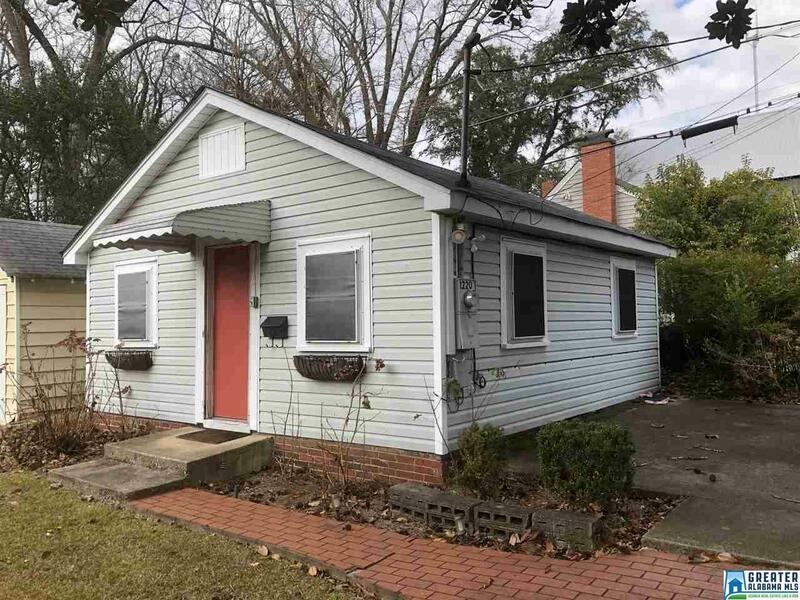 This adorable homewood cottage features a living room, dining room, kitchen two large bedrooms, one full bath, huge laundry room and a bonus room which could be used as an office or nursery...all of this is in the main house. 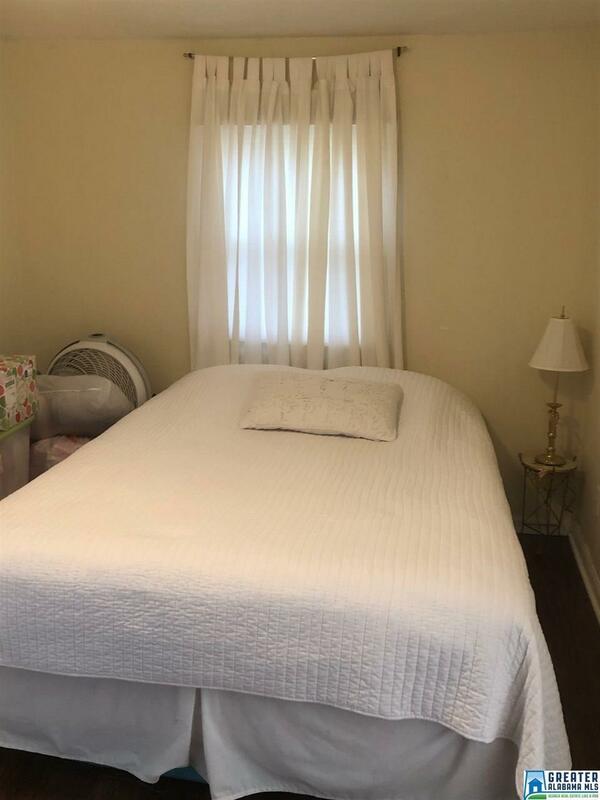 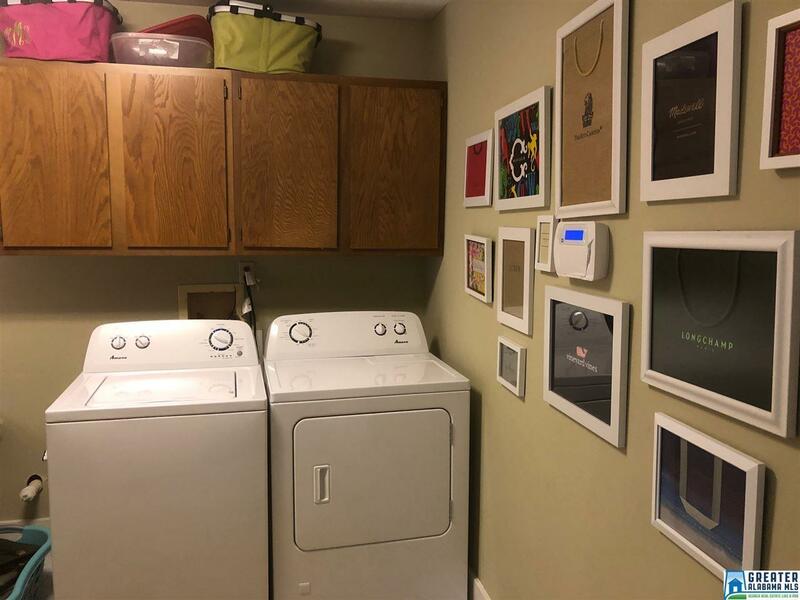 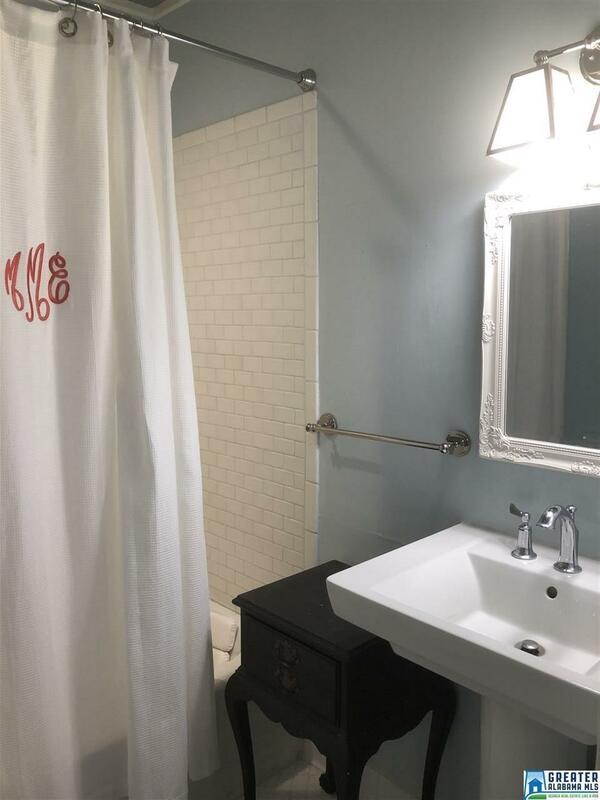 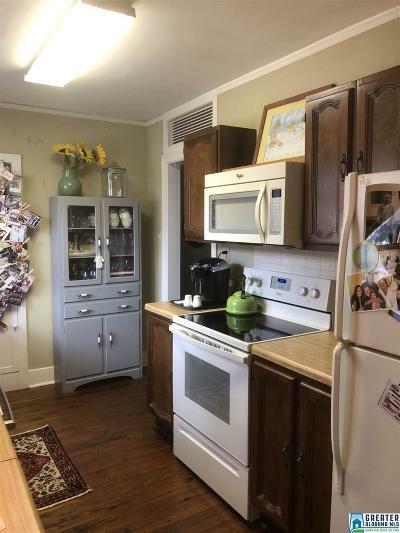 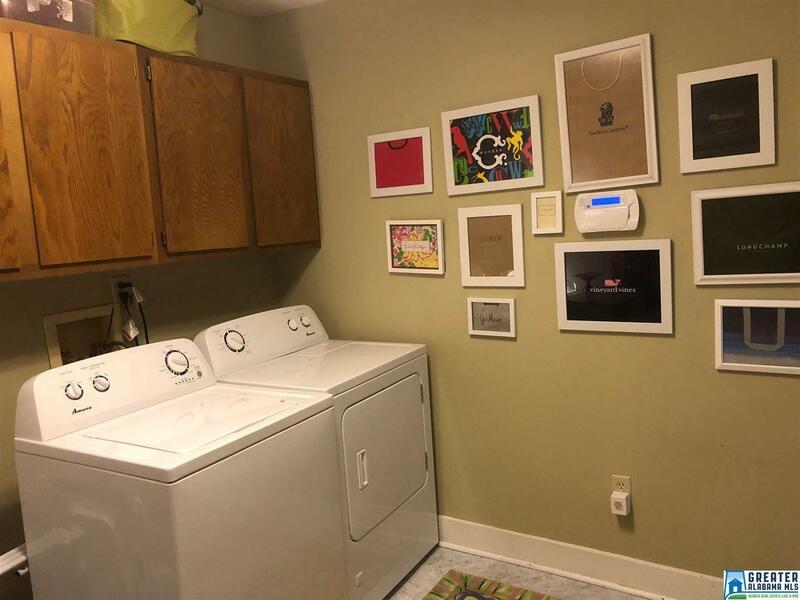 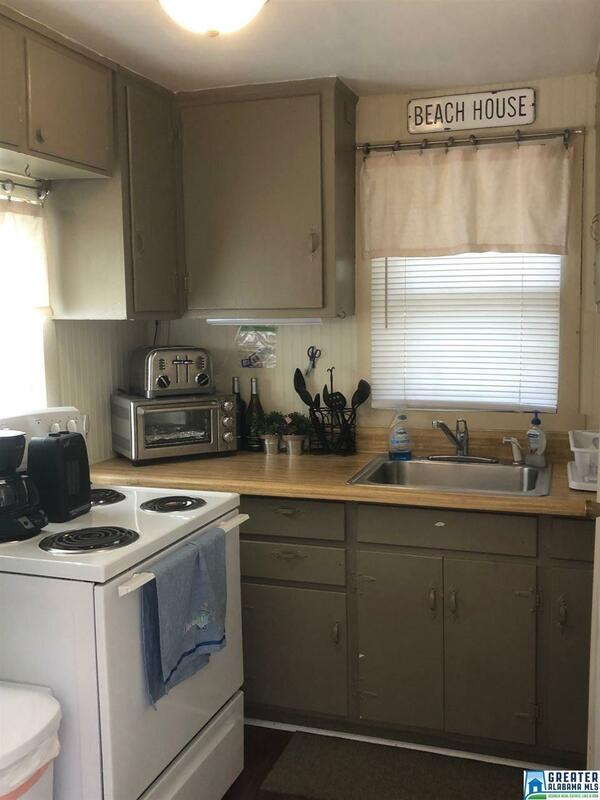 IN ADDITION, this home features a 1 bedroom, 1 bath carriage house with a cozy den and fully furnished kitchen with 400+ sqft...great rental income potential. 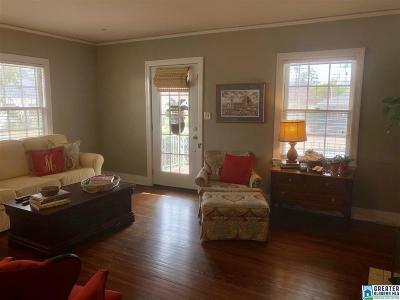 Home has a nice covered front porch, screened in back porch, private yard, two car driveway and sits on a corner lot. Roof replaced two years ago. 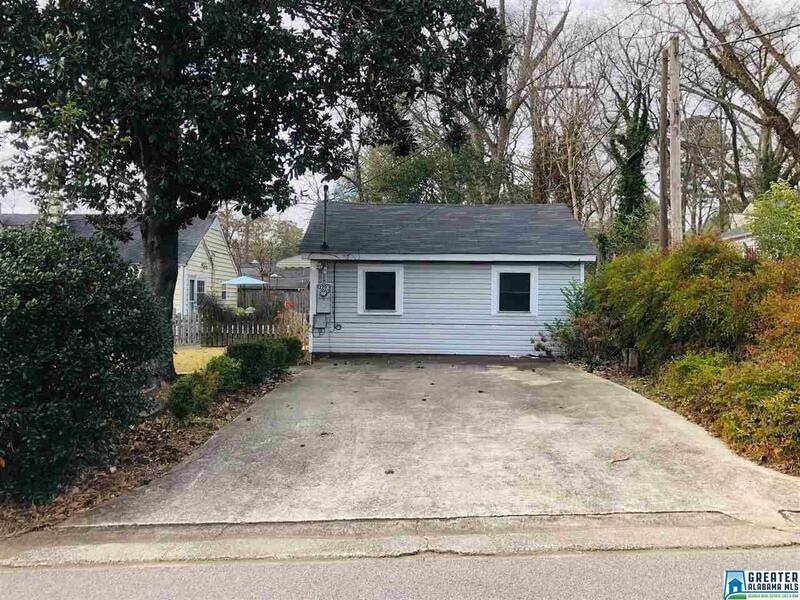 Has potential to add-on or build a garage. 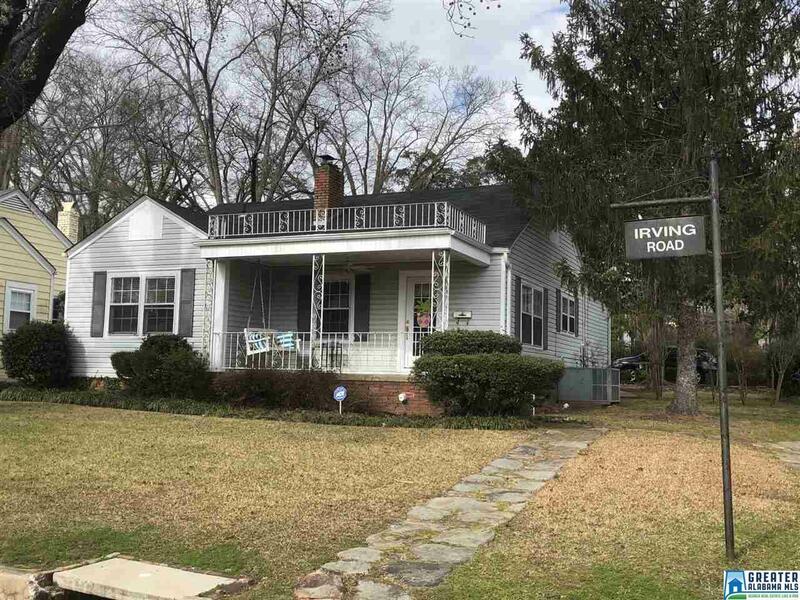 Don&apos;t miss this opportunity to get into Edgewood!